﻿Pro PT dedicates many services and sponsors multiple programs and events to the surrounding communities of Huron and Brookings. Pro PT is willing to sponsor community service programs as well as donate towards organizations and institutions. For serious inquires, please click the link below to contact us about sponsoring your event or program. Huron Pro PT's Youth Wellness Fund sponsors young athletes that wish to join a sport, but simply can't afford the costs. Click the link below for more information. 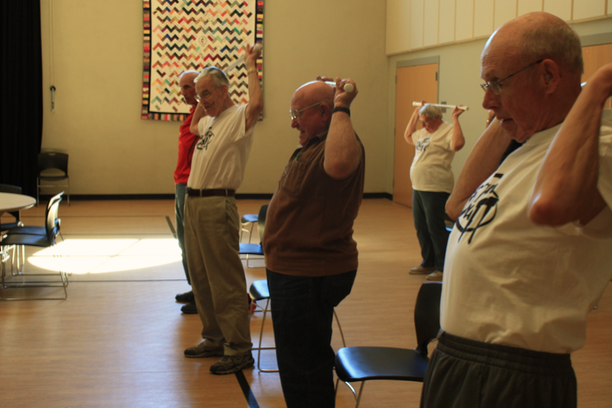 Pro PT provides a wellness program for senior citizens through the Brookings First United Method Church named the Healthy Movement Class. For information on how to join, please contact Tim Scherschligt by clicking below. Pro PT offers assistance to Hope Therapeutic Ranch that provides Physical Therapy to individuals while riding horses.